Our next female boxing course starts Sat 29 April at 11am. It runs over 8 weeks with the final session on 17 June. This is a Coach style class, not an exercise session. You don't need any prior experience or level of fitness to participate. It's for women and girls only (11yrs+). Led by a female Tutor/Coach. 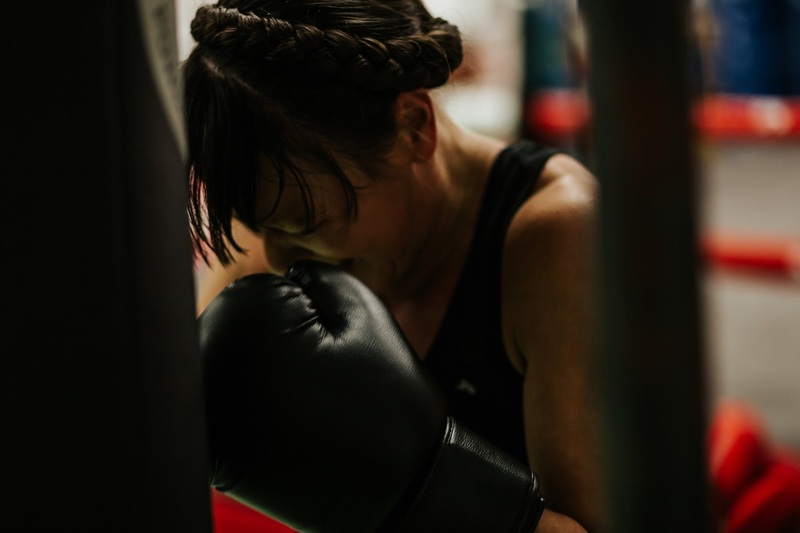 Boxing's popularity as a route to fitness has increased amongst women over the past few years and for good reason. Boxers are some of the fittest athletes, they have lean, strong physiques and the training comes with a whole heap of benefits. If you dislike team sports, boxing training is ideal, it's just you vs you but you get the support of a training partner. 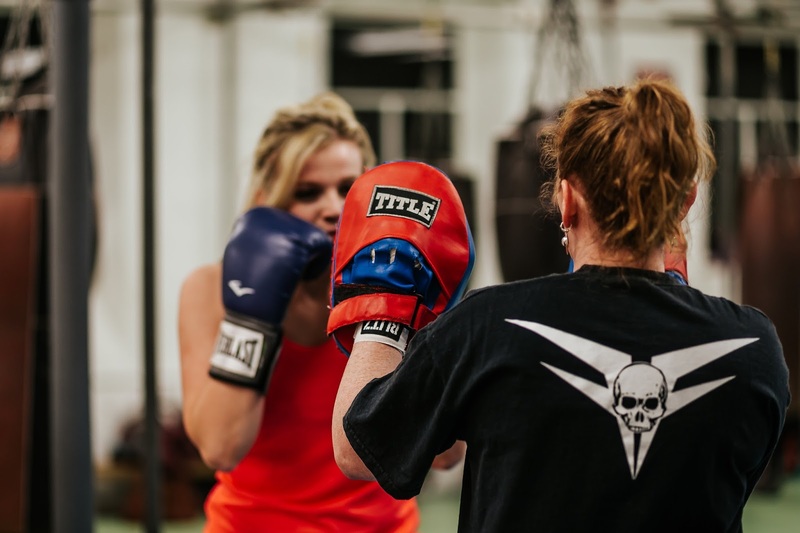 This course allows you to progress up 6 levels, to getting into the ring to box or you can stick with the beginner's levels and take the techniques you've learned to boxing fitness classes timetable here. We leave this up to the individual to decide. Course fee: £65 (£35 deposit payable online, £30 to be paid at first session) Contact kate@box4fitness.co.uk or join the Box 4 Fitness facebook page and message us through there.